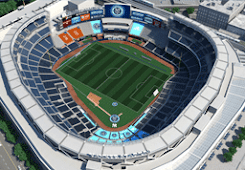 NYC is Blue: The Third Rail! It's finally starting to come together. We're one year in from the club's unveiling, and nine months before the team takes the field. So much to do, and I hope you'll join us!